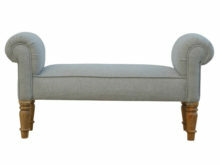 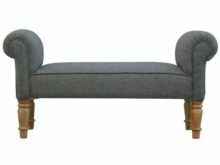 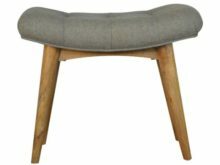 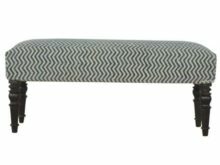 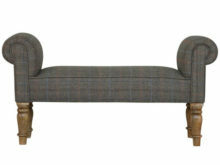 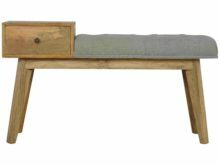 We have a lovely range of indoor benches. 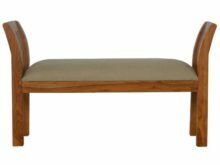 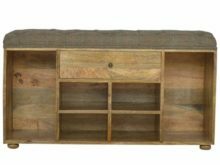 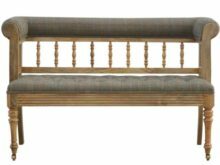 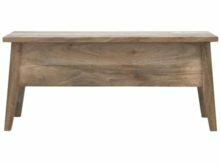 Sometimes a simple indoor bench is the best solution, whether a hallway bench suitable for getting your outdoor gear on, or a bedroom bench to assist with getting ready in the morning. 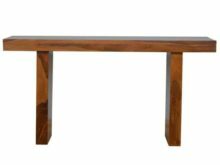 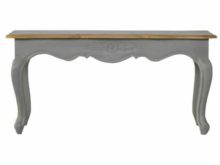 We have beautifully hand-crafted furniture made in both traditional and modern styles.